From restaurants to hotels, finding the perfect hospitality space for your business is like looking for a needle in a haystack. Many determining factors come into play including size, cost, amenities, and parking. It is important to consider parking and accessibility; hospitality spaces must be accessible and have ample parking for all of the customers it will attract. Amenities also play a huge role. Restaurants, for example, must have industrial kitchens, or ample room to put in an industrial kitchen, while being able to house a large number of patrons. 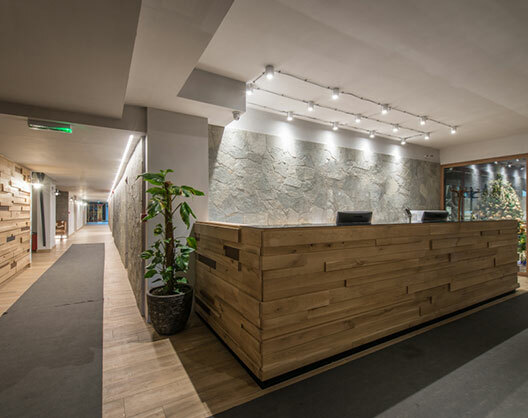 Hotels must have or be able to accommodate a plethora of pleasantries like a pool, spa, restaurant, or tennis court on the property to boost the appeal and help businesses offer greater amenities and stay competitive in the industry. LCI Realty can help you find the best-suited hospitality space to help your business thrive.